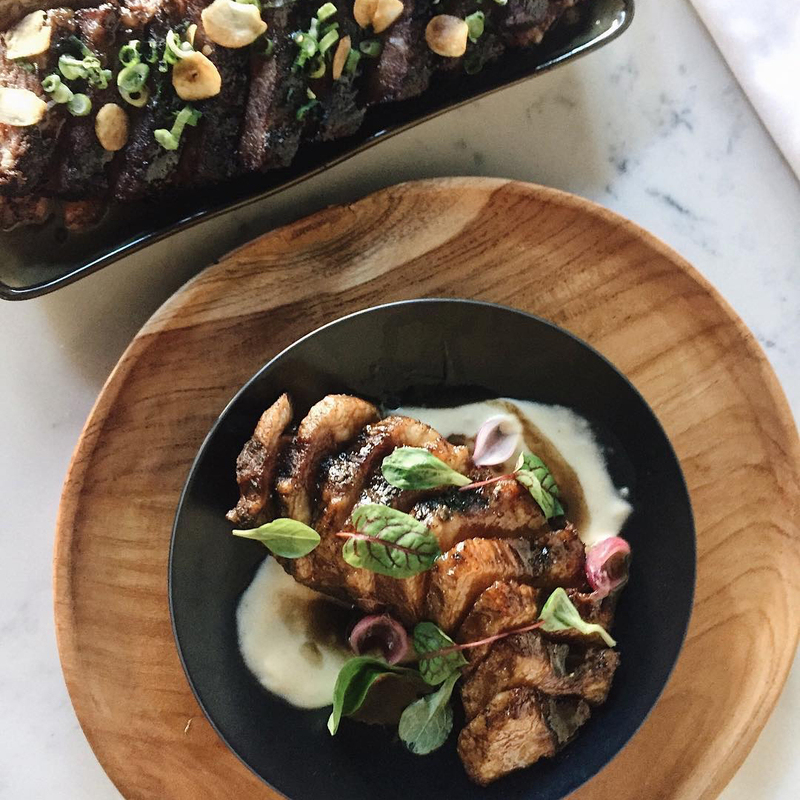 Who: Pasadena native and award-winning chef Mark Peel (formerly of Campanile, Spago, and Michael's) is continuing to up the LA food game. The author and Top Chef guest judge has taken a step back from fine dining to serve up fast-casual seafood at the Grand Central Market downtown and now, he’s bringing Prawn, the “coastal casual” restaurant to his hometown of Pasadena in mid-November as well. 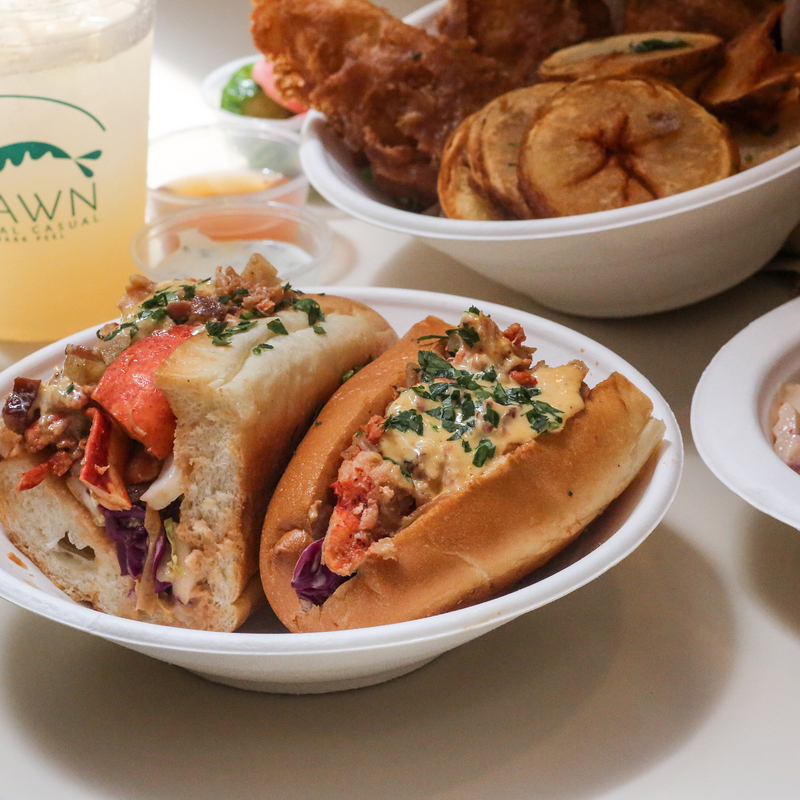 With lobster rolls rolling in at $19 a pop, no one's complaining. In anticipation of Prawn's grand opening in Pasadena, we asked chef where we should eat in the neighborhood in the meantime. 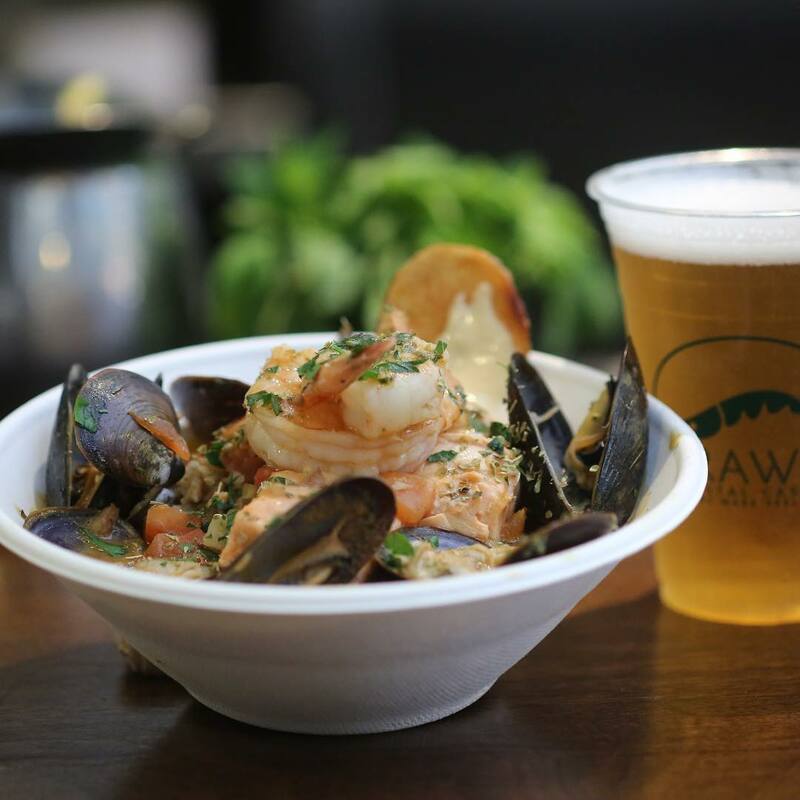 Mark Peel: I absolutely love the Seattle Fish Stew – it carries a rich seafood forward flavor and is comforting. The Thai lobster roll is also one of my favorites, although it’s a twist on an original lobster roll, the unique flavors showcase that at Prawn we’re pushing the limits on what’s considered “traditional”. 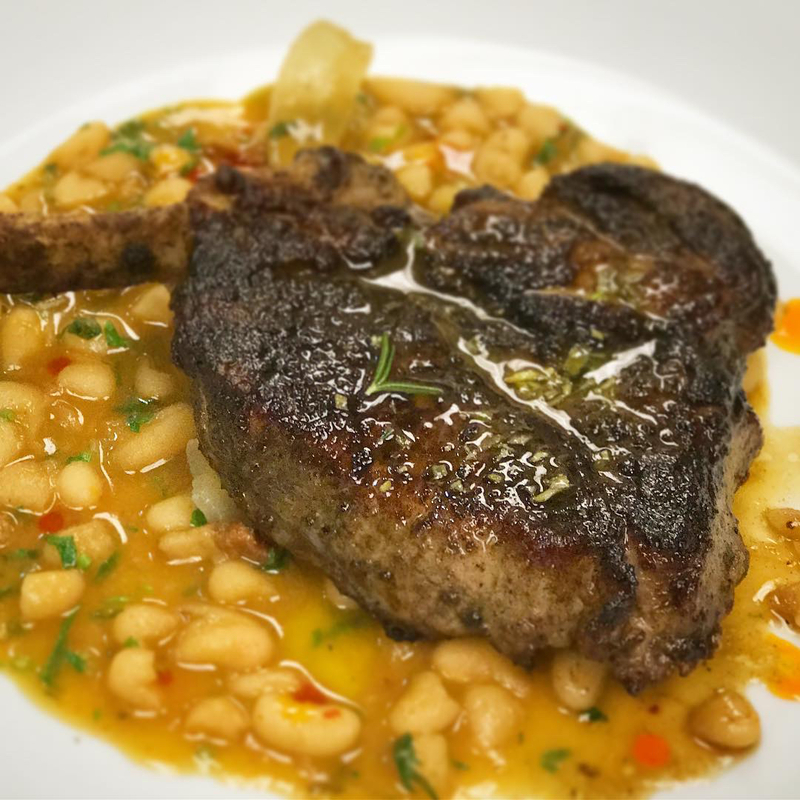 MP: As a restaurant known for its pasta, believe it or not, the pork chop is an absolute must try. It’s cooked to perfection and is one of those dishes you will crave for days. 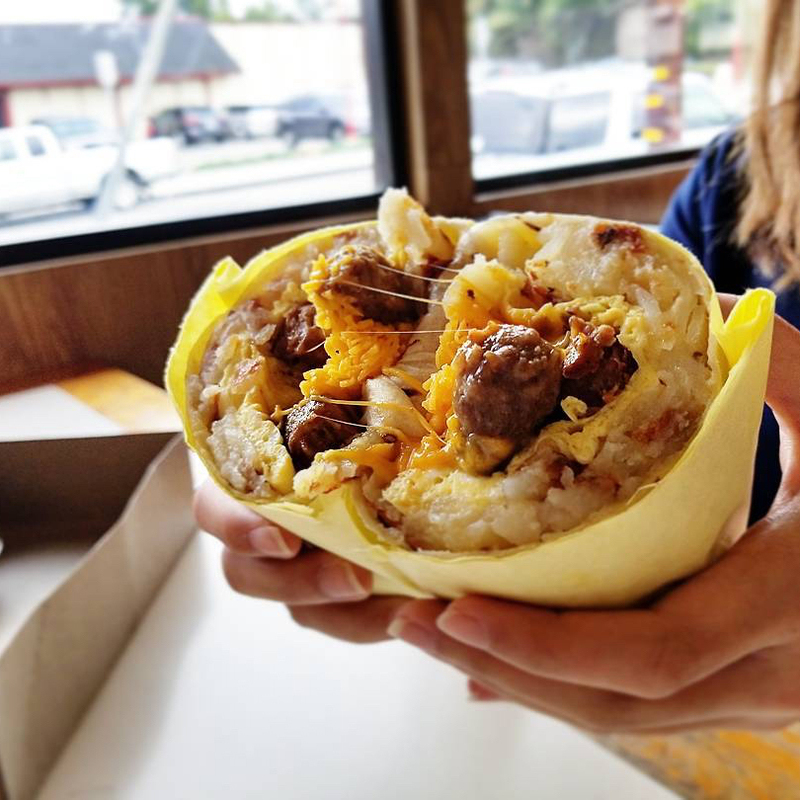 MP: Sometimes you just need a breakfast burrito. It doesn’t get better than Lucky Boy’s. MP: There’s no better place to get a gourmet hot dog in Los Angeles. The Sooo Cali with avocado and crispy onions really represents quintessential Los Angeles. MP: This family owned restaurant does a great job at creating a warm and inviting atmosphere to dine with family. The bar ambiance is relaxing and welcoming. The perfect place to unwind after a long day. 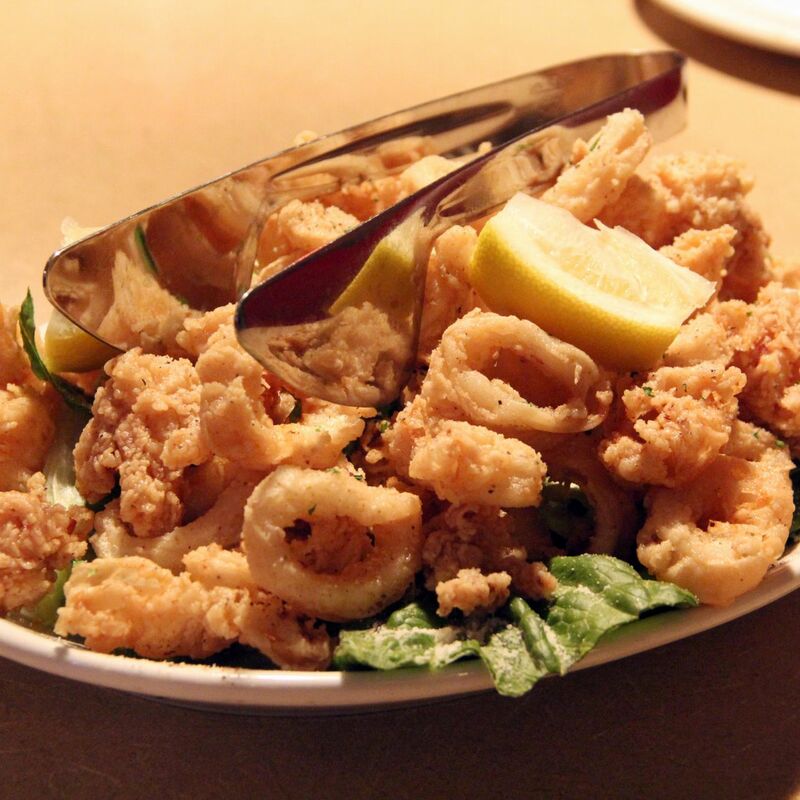 As simple as it sounds, a glass of red wine and a plate of Calamari is my idea of a perfect evening. 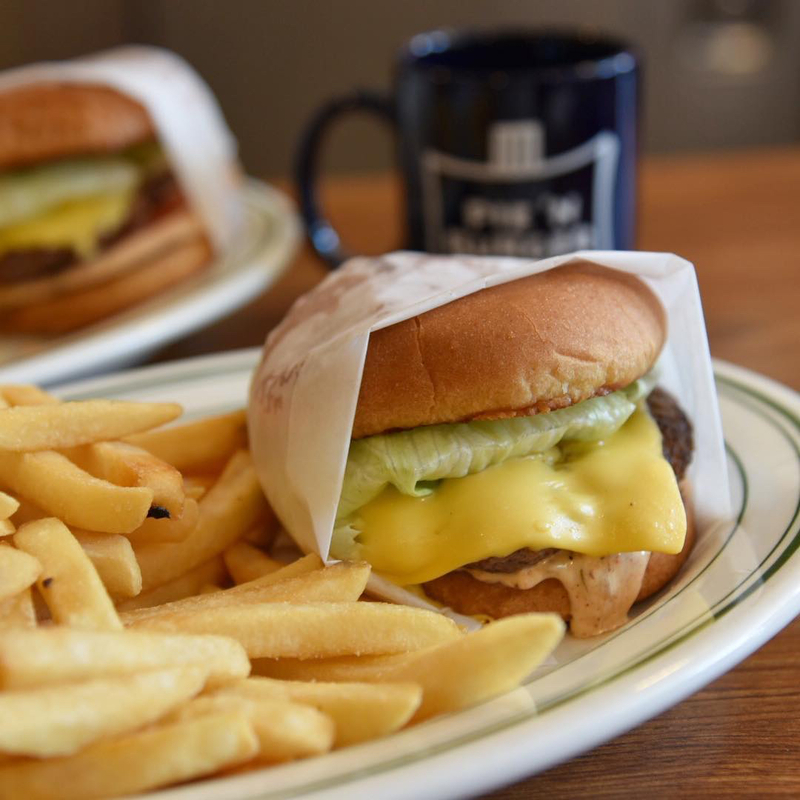 MP: This no frills joint cooks up some of the best cheeseburgers you can find in Los Angeles. MP: As a fan of broth style cooking, what Bone Kettle is doing with bone broths is truly incredible. I love being able to experience a chef’s creativity in one dish. The bone broth with fatty brisket offers great sweetness, savory notes and an overall umami flavor that’s hard to beat. Longtime classic offers Michael McCarty's upscale Californian cuisine in an art-filled room. Snug gastropub serving Italian-influenced farm-to-table fare in bright, brick-walled surroundings. 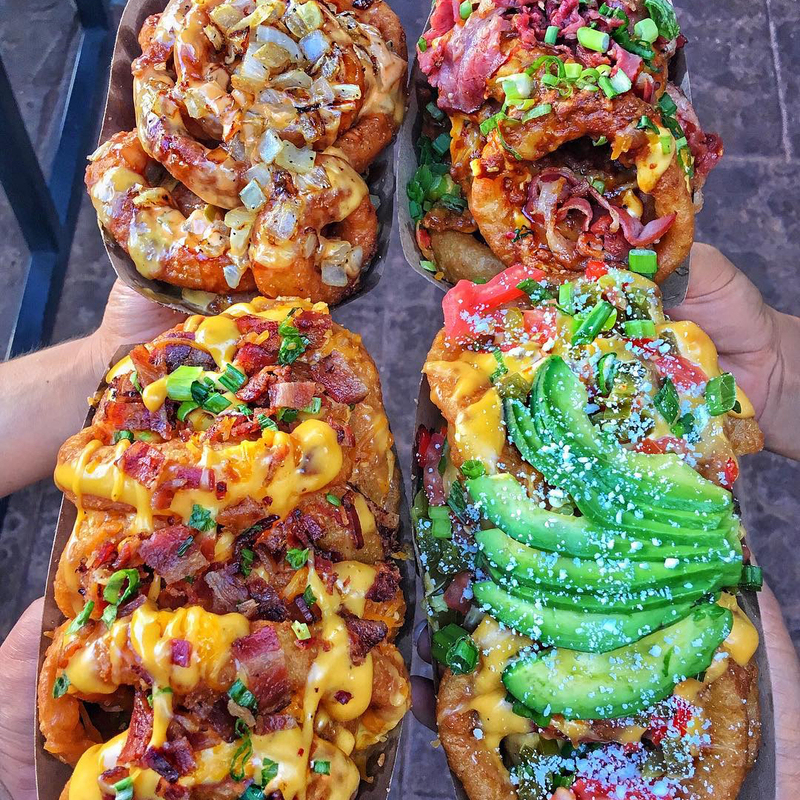 Hot dog joint serving elaborately topped franks on Hawaiian bread, plus burgers & tater tots. Old-fashioned joint serving daytime fare like classic burgers, plus milkshakes & fruit pies.